This entry is part 27 of 38 in the series Praise Ye The Lord. unannounced, but happily, and reassuringly. 8 And God spake unto Noah, and to his sons with him, saying, 9 And I, behold, I establish my covenant with you, and with your seed after you; 10 And with every living creature that is with you, of the fowl, of the cattle, and of every beast of the earth with you; from all that go out of the ark, to every beast of the earth. 11 And I will establish my covenant with you, neither shall all flesh be cut off any more by the waters of a flood; neither shall there any more be a flood to destroy the earth. 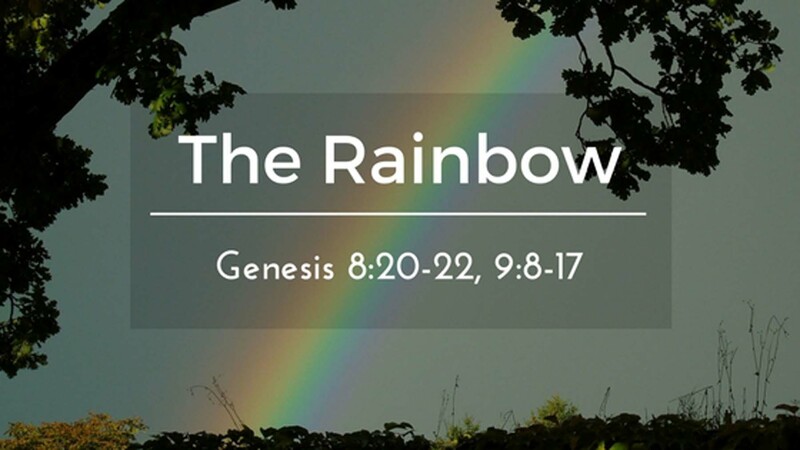 12 And God said, This is the token of the covenant which I make between me and you and every living creature that is with you, for perpetual generations: 13 I do set my bow in the cloud, and it shall be for a token of a covenant between me and the earth. 14 And it shall come to pass, when I bring a cloud over the earth, that the bow shall be seen in the cloud: 15 And I will remember my covenant, which is between me and you and every living creature of all flesh; and the waters shall no more become a flood to destroy all flesh. 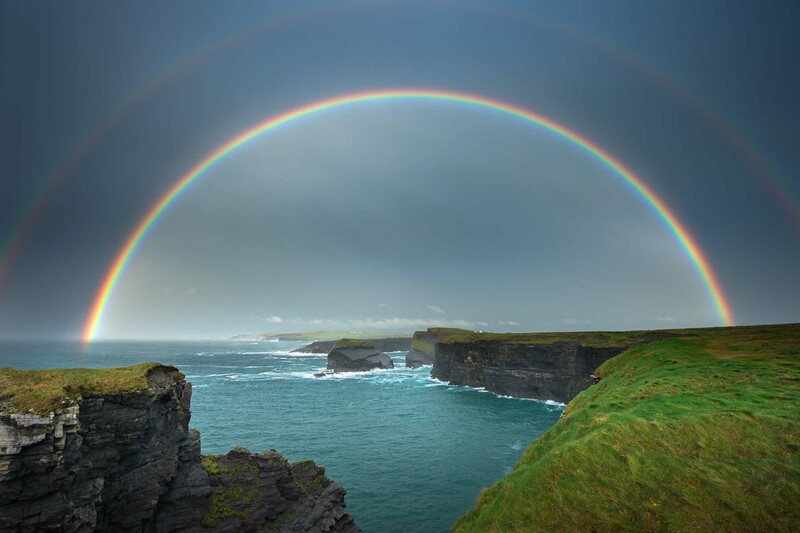 16 And the bow shall be in the cloud; and I will look upon it, that I may remember the everlasting covenant between God and every living creature of all flesh that is upon the earth. 17 And God said unto Noah, This is the token of the covenant, which I have established between me and all flesh that is upon the earth.